Consider this your definitive list for the most important meal of the day, whether you want a quick bagel, a doughnut that tastes as good as it Instagrams, or a fancy frittata. Kudos to this Mount Vernon Square bread bakery for offering a whole menu of “fancy” toasts—and topping not one of them with avocado. You won’t miss it! Instead, go for pan de mie slathered with peanut butter and Sriracha, or with Nutella, butter, and salt. Opens Monday through Friday at 7 AM, Saturday and Sunday at 8 AM. 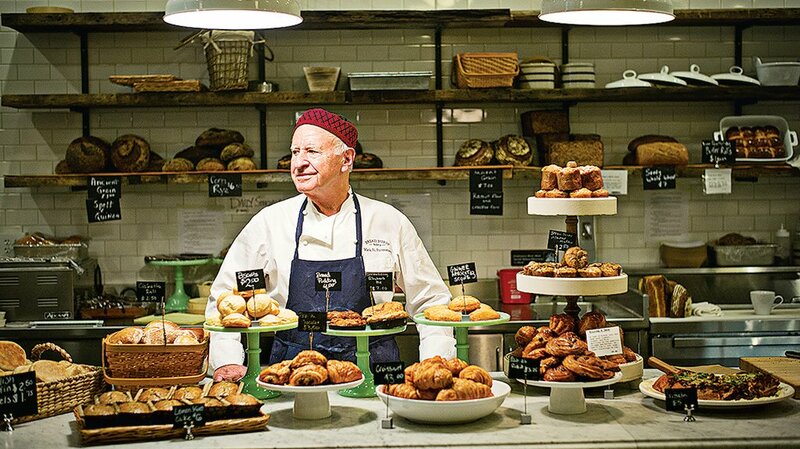 Mark Furstenberg is the OG breadmaker in this town, and he’s still going strong at his Van Ness bakery. Croissants and caneles, monkey bread and Montreal bagels—we dig them all. Opens Monday through Friday at 7 AM, Saturday and Sunday at 8 AM. Tiffany MacIsaac’s Shaw bakery is the kind of place you want to photograph every corner of. But first, grab a Queen B—her take on the crispy, sugary kouign-amann pastry—or a passionfruit-cream-stuffed flakie, also made from croissant dough. Opens Monday through Friday at 7 AM, Saturday and Sunday at 8 AM. What was once Heller’s Bakery has been taken over by Paisley Fig pastry chef Lizzy Evelyn and Nick Pimental, the restaurateur behind Bad Saint and Room 11. Besides a lineup of fresh-baked loaves, you’ll find maple-walnut scones and an addictive guava turnover. Opens daily at 8 AM. We could hang out at Tom and Camilla Wellings’ lovely little bakery near Union Market all day, but mornings are our favorite time to visit. Grab an expertly made croissant or kouign-amann—and a slice of the tomato-topped Roman-style pizza for later. Opens Monday through Friday at 7 AM, Saturday and Sunday at 8 AM. This faux-’50s Ivy City diner is our go-to for perfectly rendered basics: butter-drenched pancakes, biscuits, and omelets. If you can’t decide whether to go savory or sweet, split the difference with the monte cristo, a warm turkey-ham-and-gruyere sandwich on French toast. Opens daily at 6 AM. Come to this casual spot near the DC Convention Center for freshly baked American and French pastries, just-pressed juices, and a killer bagel with cream cheese and lox, strewn with plenty of capers and chopped onion. Opens Monday through Friday at 7:30 AM, Saturday and Sunday at 10:30 AM. Big, puffy bagels with all the usual-suspect flavors and schmears. 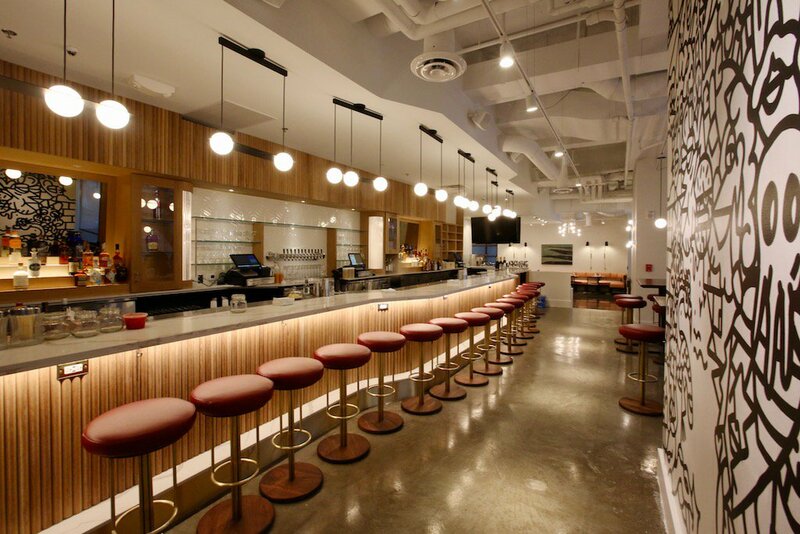 If you’re bumming around Dupont Circle or Navy Yard, these are a good place to start. Opens daily at 6:30 AM. Some mornings, only a bagel sandwich will cut it. 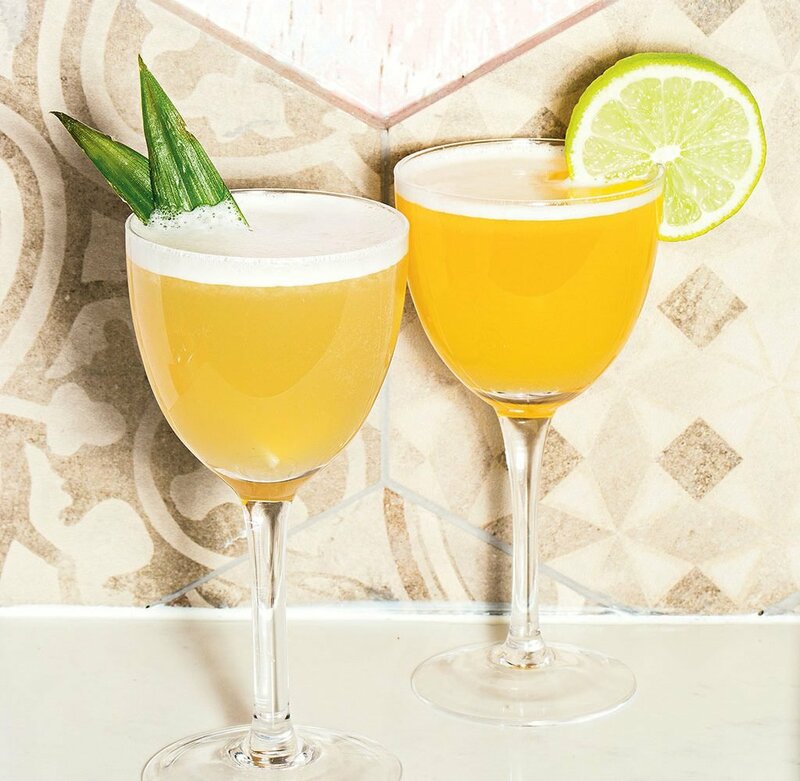 The ones at this Union Market cocktail counter come stuffed with offbeat combinations (lox and maple-pecan cream cheese, say), but we tend to go classic and order the Bayside Rabbi, an Old Bay-sprinkled bagel layered with gin-and-tonic gravlax and dill cream cheese. Opens Tuesday through Friday at 9 AM, Saturday and Sunday at 8 AM. 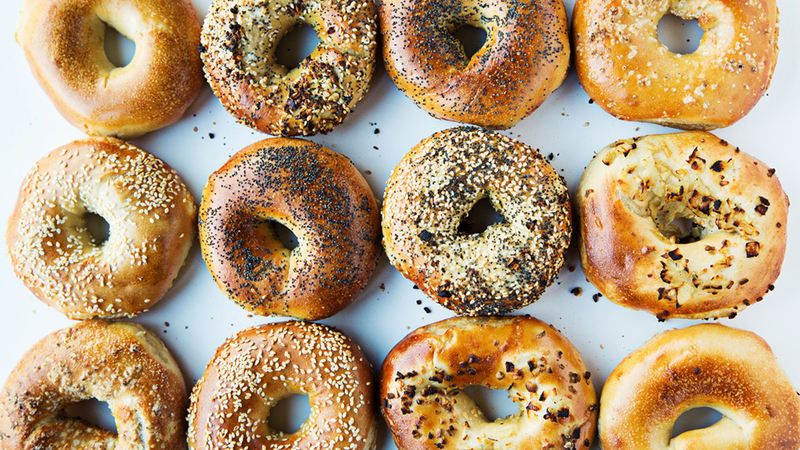 DC’s best bagel shop, with rounds that are slightly sweet and strike a balance between pillowy and crispy. Our favorite combos: the salt bagel with jalapeno cream cheese, or a sesame bagel with plain cream cheese and whatever jelly they’re serving that day (trust us, it works). Opens Tuesday through Sunday at 7 AM. We’re always down for the crackly-topped creme brulee doughnut at this storefront near Metro Center, but it’s worth trying some of the more whimsical monthly creations, like an Italian-inspired confection filled with gianduja pastry cream and topped with crumbled biscotti. Opens Monday through Friday at 7:30 AM, Saturday and Sunday at 9 AM. These twin shops—there’s one in Georgetown and one in Capitol Hill—can get pretty fancy when it comes to flavors. 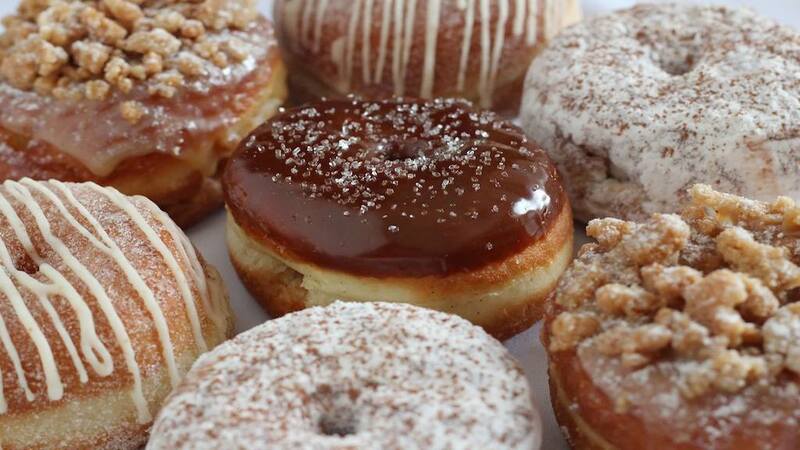 The classic vanilla-glazed and Nutella cream varieties are our standbys. But if you’re into the whole dessert-for-breakfast thing, the cream-cheese-glazed cherry blossom doughnut will hit the spot. Capitol Hill location opens Monday through Friday at 7 AM, Saturday and Sunday at 8 AM; Georgetown opens Monday through Friday at 8 AM, Saturday and Sunday at 9 AM. There’s a short-list of breakfast sandwiches and tortillas at this indoor/outdoor cafe just off 14th Street, but we’re all about the pastelitos—tender-crusted pastries filled with guava or crumbled beef. A great foil for the Cuban coffee. Opens Monday through Friday at 7 AM, Saturday and Sunday at 8 AM. 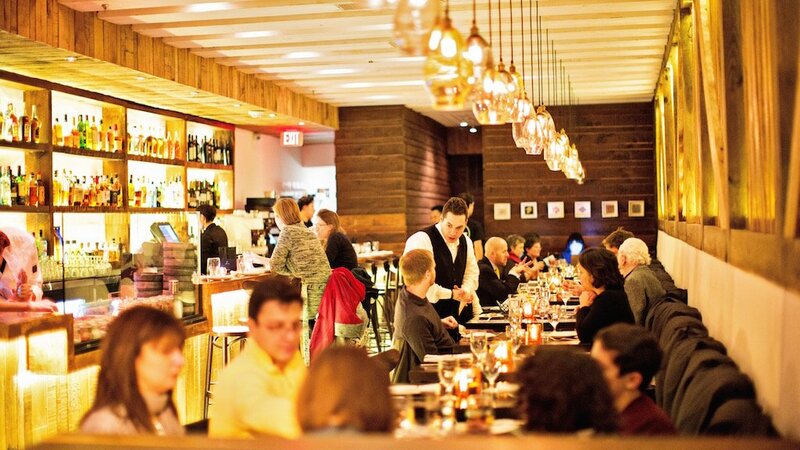 One of Columbia Heights’s central gathering spots, thanks to a something-for-everyone menu and plenty of room to sit. You can grab a quick cortado and bagel, or stick around for a grain bowl or breakfast burrito. Opens daily at 7 AM. David Guas—the pastry chef behind Arlington’s Bayou Bakery—conjures his native Louisiana at this all-day spot near Logan Circle. The baklava croissant and little egg sandwiches are great (and not messy) on-the-go snacks. Opens daily at 6:30 AM. Miss the cafe at Pineapple and Pearls? We did too—until we checked out the bigger Little Pearl off Barracks Row and found a just-as-thoughtful lineup of pastries (some gluten-free) and coffee and tea, available with housemade hazelnut or white-sesame milks. Opens Tuesday through Sunday at 8:30 AM. 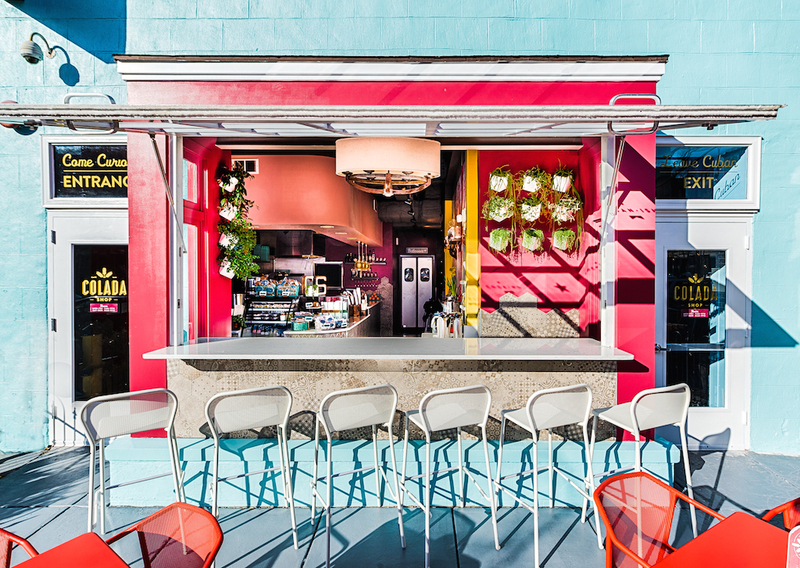 At this sunny, bright-white hangout atop Erik Bruner-Yang’s Cambodian/Taiwanese restaurant, fuel up on drinks from local roaster Coronation Coffee and an ever-changing lineup of Asian-accented scones, croissants, doughnuts, and bundt cakes. Opens daily at 7 AM. One of our favorite breakfast sandwiches isn’t a sandwich at all—it’s this cool LeDroit Park cafe’s arepa, a warm round of masa stuffed with avocado, queso fresco, and a runny egg. Don’t forget the chimichurri, served in a tiny jar on the side—it’s a game changer. Opens daily at 8 AM. Blue Duck Tavern’s fried chicken biscuit. 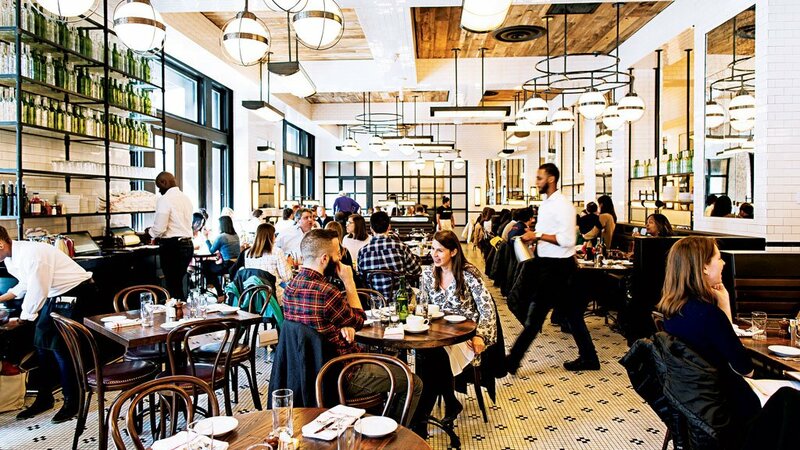 Hotel breakfasts usually aren’t worth the extra scratch—not so this glassy West End dining room. Short-rib hash with horseradish sauce and crabcakes with scrambled eggs are two pretty terrific ways to start the day. When it’s nice out, ask for a seat on the lovely patio. Opens daily at 6:30 AM. Our favorite time to visit DC’s coolest lobby is in the AM, when folks amble through with their dogs and grab a coffee and just-baked sweet at The Cup We All Race 4, or settle in for milk-bread French toast or potato rosti benedict at Brothers and Sisters (the pups can stay!). The Cup We All Race 4 opens daily at 7 AM; Brothers and Sisters opens daily at 6:30 AM. There aren’t many hotspots at 8:30 AM, but this dining room at the Georgetown Four Seasons is DC’s definitive power-breakfast destination. 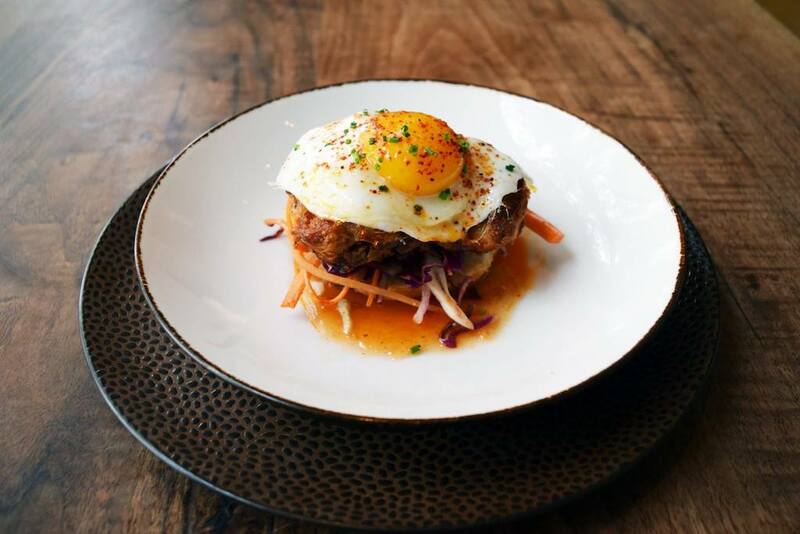 The menu befits a hotel with an international clientele—pulled pork bao and fig-and-labneh toast sit next to corned beef hash and a truffled frittata. Opens Monday through Friday at 6:30 AM, Saturday and Sunday at 7 AM.